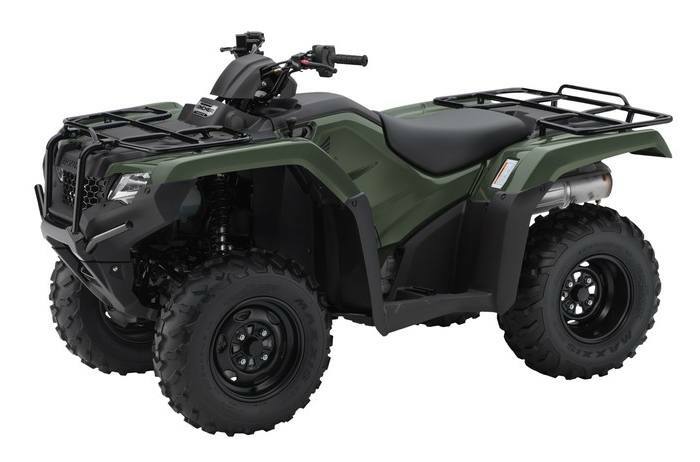 The Rancher lineup gives you a huge choice of ATV features, so you can find the exact model that fits your needs. In 2016, our 420cc Rancher lineup offers a robust list of options. And there are even some sharp new color choices this year too. No matter which Rancher you choose, you’ll always get the value, quality and dependability of a Honda.